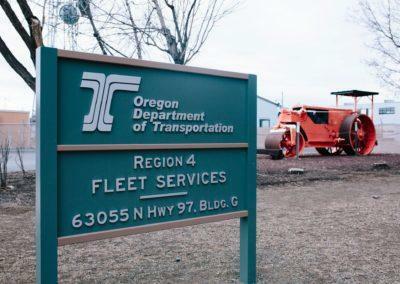 Work at the ODOT Region 4 headquarters in LaPine was focused entirely the equipment maintenance building. 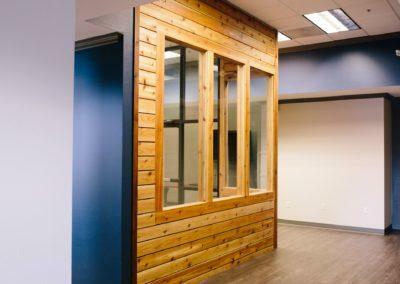 The building was upgraded with new interior finishes and by fully enclosing the structure and adding new siding, a metal roof, and overhead garage doors for vehicle access. 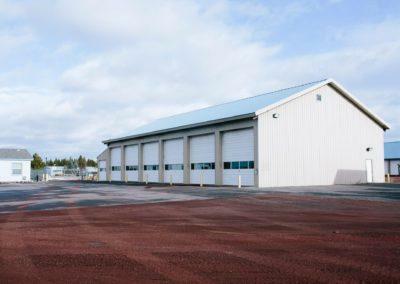 An accessory garage was constructed to the north of the existing building.